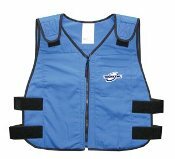 For other styles, click to go to cool vests in the store: Cool Vests. 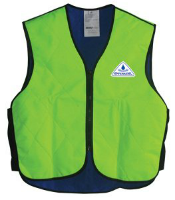 Click here to see cool vests in the store: Cool Vests. 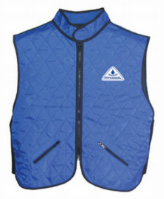 Size charts for the ladies’ vests are shown within each item in the store. 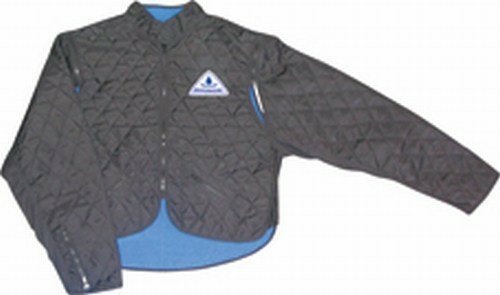 Most of this line of ladies’ cool vests are available in all of these colors – plus white.